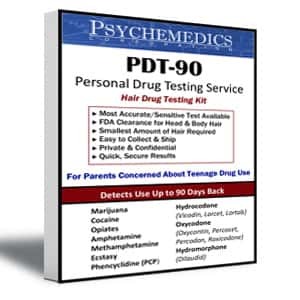 It is important that you read and understand all of the materials for completing the PDT-90® Personal Drug Testing Service™. If you do not follow the instructions properly, we may not be able to process your test and provide you with results. Take the hair sample directly from the head. 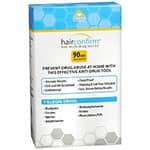 We advise against taking samples from other sources, such as hair brushes, since there is no guarantee that the hair sample is from the correct person. Remove the materials contained inside the Hair Sample Collection Package. Your package should contain a white Sample Acquisition Card, a red Integrity Seal and foil. Fold the foil in half lengthwise and open, making a trough, and place aside in preparation for the collection. Position yourself behind the subject in order to take the sample from the back "crown" of the head. Find the area of the hair that is fullest and lift to expose the lower layer of hair. Grasp a small lock of hair visibly equal to 1/2 inch wide and about one strand deep (approx. 90-120 strands) when held flat across your finger. We cannot test sample unless we have a sufficient quantity of hair. Put scissors down and grasp cut end firmly. Keeping the cut ends aligned, place the hair sample into the foil with the cut ends extending 1/4 inch beyond the slanted end of the foil. Press the sides of the foil together, trapping the hair sample tightly inside. If hair is long, wrap the remaining hair around the foil. DO NOT CUT THE ENDS OFF THE HAIR! NEVER cut hair that is in a braid. Undo the braid before you collect the sample. If the hair is short or curly it may help to wrap the foil around the hair prior to cutting. This will ensure proper alignment. Insert the foil-wrapped hair sample into the Sample Acquisition Card with the root ends to the left. Tear the PDT-90® Code Card from the Sample Acquisition Card. 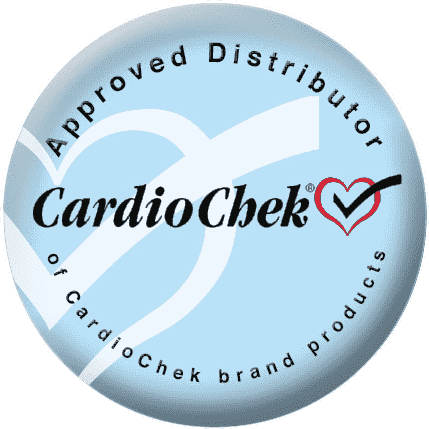 The Code Card contains your PDT-90® code number and our toll-free results number. Place it in a safe place, since you will need it to receive the test results. 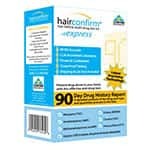 Place the Integrity Seal on the Sample Acquisition Card once the hair sample has been inserted. Date the Integrity Seal on the Sample Acquisition Card. Read and initial the Sample Acquisition Card in the space provided. Please retain your PDT-90® Code Card which contains your testing code number and the Psychemedics 800#. Insert the Sample Acquisition Card into the first class postage-paid return envelope. Seal the envelope and drop into any mailbox. No postage is needed. Once Psychemedics receives the collected sample, our laboratory will test the sample for the presence of drugs. To receive the test results, call 1-800-720-4247 with your PDT-90® code number. Test results should be ready 5 business days after receipt at the lab, but they may take longer.